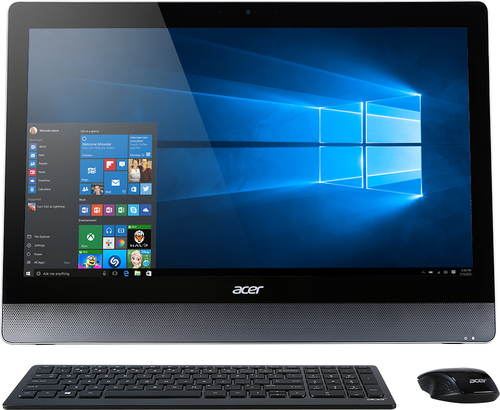 We found 2 open box, clearance, and sales items from Acer - Open Box - Media 21.5" Touch-Screen Smart Display - 1GB Memory - 8GB Flash (eMMC) Memory. 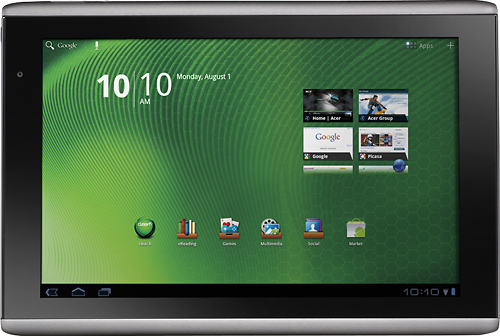 We found 1 open box, clearance, and sales items from Acer - Open Box - Iconia Tablet with 8GB Memory - Silver. 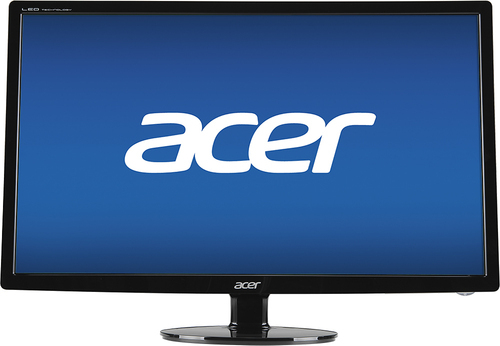 We found 2044 open box, clearance, and sales items from Acer - Open Box - H6 Series 23" IPS LED HD Monitor - Black. 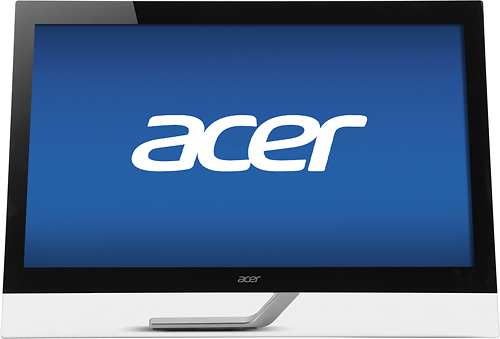 We found 33 open box, clearance, and sales items from Acer - Open Box - 27" LED HD Monitor - Black. 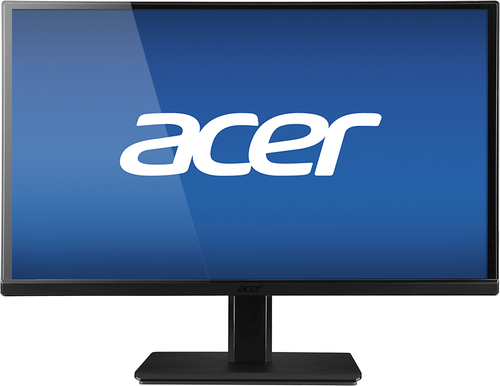 We found 88 open box, clearance, and sales items from Acer - Open Box - 23" IPS LED HD Touch-Screen Monitor - Black. 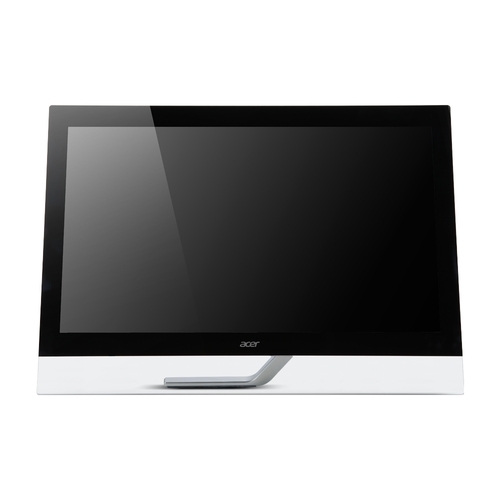 We found 36 open box, clearance, and sales items from Acer - Open Box - T-Series 23" IPS LED HD Touch-Screen Monitor. 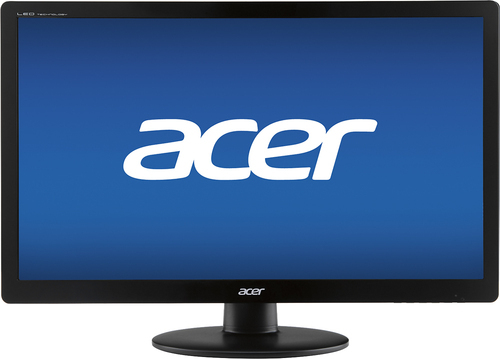 We found 252 open box, clearance, and sales items from Acer - Open Box - 19.5" LED HD Monitor - Black. 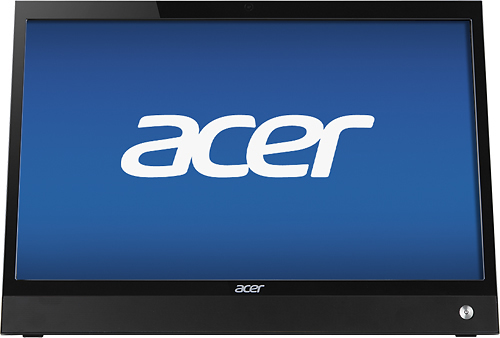 We found 205 open box, clearance, and sales items from Acer - Open Box - Aspire 23" Touch-Screen All-In-One Computer - Intel Core i5 - 8GB Memory - 1TB Hard Drive - Black. 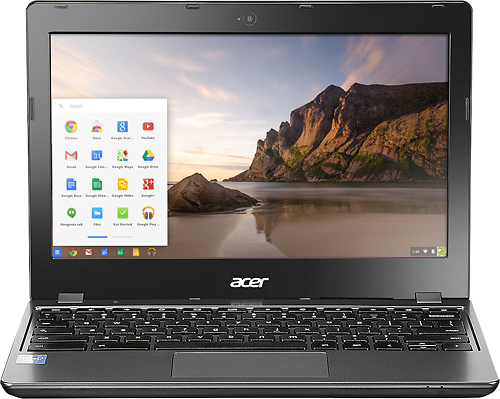 We found 13 open box, clearance, and sales items from Acer - Open Box - C720 11.6" Chromebook - Intel Celeron - 2GB Memory - 16GB Solid State Drive - Granite Gray. 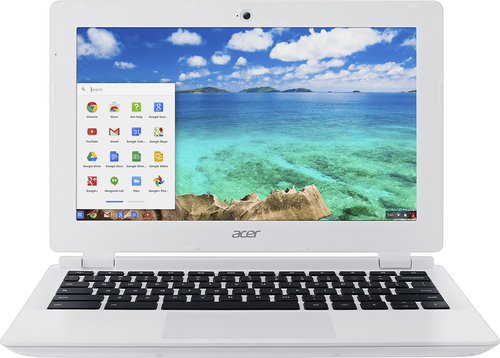 We found 773 open box, clearance, and sales items from Acer - Open Box - 11.6" Chromebook - Intel Celeron - 2GB Memory - 16GB eMMC Flash Memory - Moonstone White.